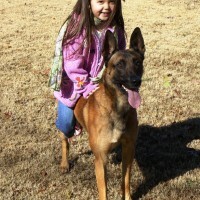 Interested in purchasing an already trained family protection dog? Do you want the piece of mind knowing your loved ones are safe any where they go? 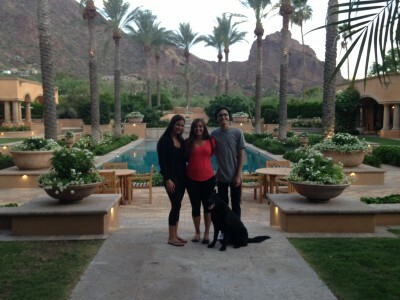 Do you travel for work and your families safety is a priority while you’re away? 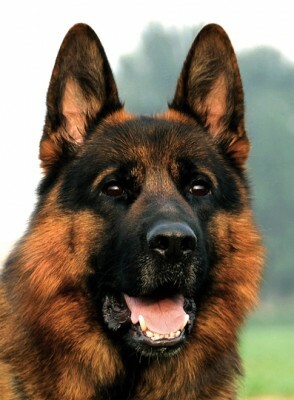 Do you want a safe, loving and friendly family pet, that will protect your loved ones? Look no further, DCS has what you are looking for! 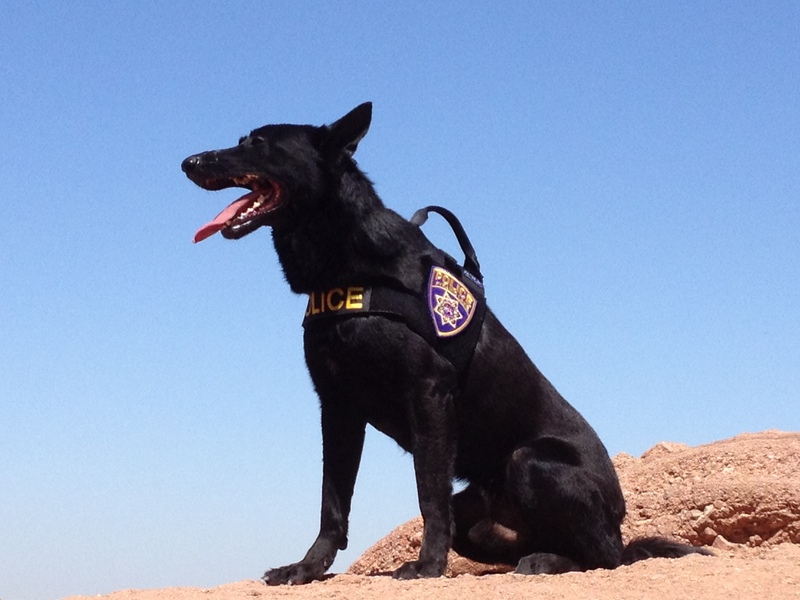 Delta Canine Services headquarters located in Arizona is known for the BEST in working dogs. If you always wanted a protection dog and are now doing the research, contact us we love to educate people about family protection dogs! 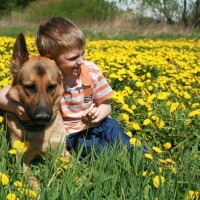 We always give our expert advice before purchasing a protection trained dog. Education is power, and knowing all the facts about personal, and family protection dogs is essential before committing to purchasing a protection trained canine. There are many misleading and fictitious myths about how a protection dog acts in a family home environment. 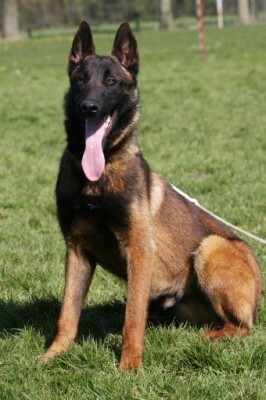 Contact us and speak with the EXPERTS in the training and sales of protection dogs. 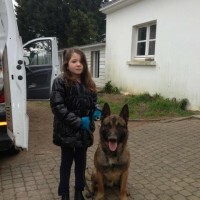 The Elite Family Protection trained dog will provide personal protection to you and your beloved family members. 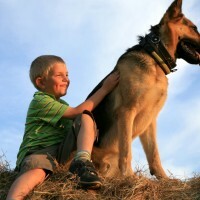 Our dogs are selected and trained to be an integral member of the family as a family pet and companion, if the need ever arises also the family guardian with senses and skills unmatched by any human. 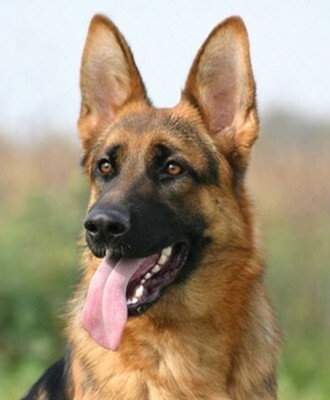 Contact us to see if you qualify for one of our highly trained Personal Protection Dogs. The Trainers at Delta Canine Services are the most elite in the United States, our team members located in Arizona and in Europe work at our kennels to hand select and test only the highest quality dogs to purchase for our clientele. 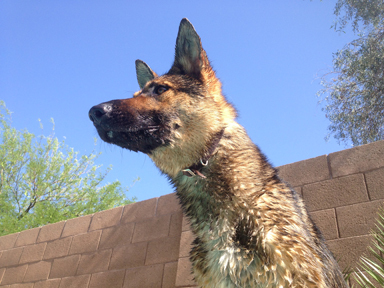 Our dogs work at the highest level in homes, private security companies and on police departments. 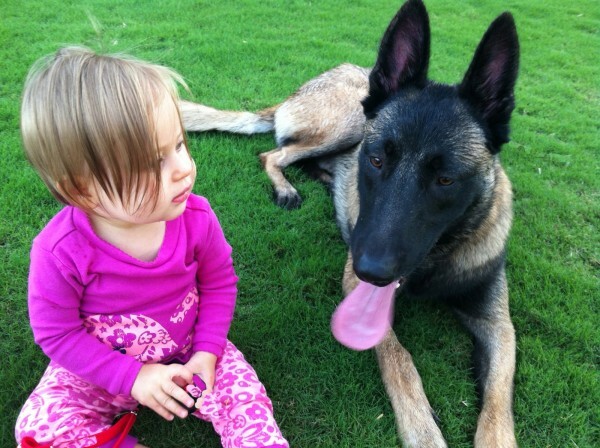 Our Elite Family Protection dog program is established to promote an elite trained dog. We are a family run business and train and keep the dogs in our home so we can trust that when we say they are friendly and trained to work in a home we know they are. 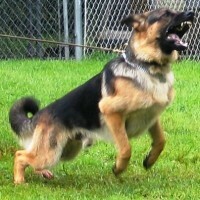 All our Protection trained dogs are extremely friendly, confident and have full off leash obedience. 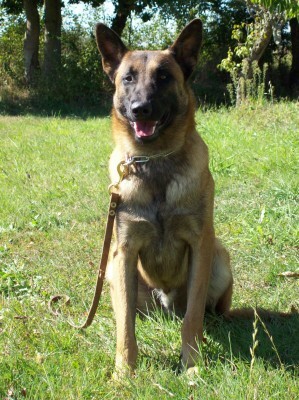 And of course most importantly, are fully trained for protecting their owners and family if the need arises. Our Protection Dogs are for people that look for the best of the best to protect their loved ones. We select our dogs to be sure they are social with children and adults, much like the family companion dog that you remember growing up. Our protection dogs can be taken into any situation so it can protect you anywhere you go. All our dogs have impeccable obedience and are social in all environments, a true family pet and guardian rolled into one. In an age when protecting yourself and your loved ones has become a necessity, we are honored to provide you with the best in protection dogs! We deliver and train ANYWHERE in the world! Description: Elite dog. 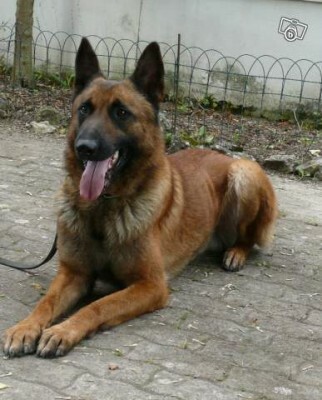 competition level obedience, super friendly, great with children! Great Family companion and protector. Description: Elite dog. 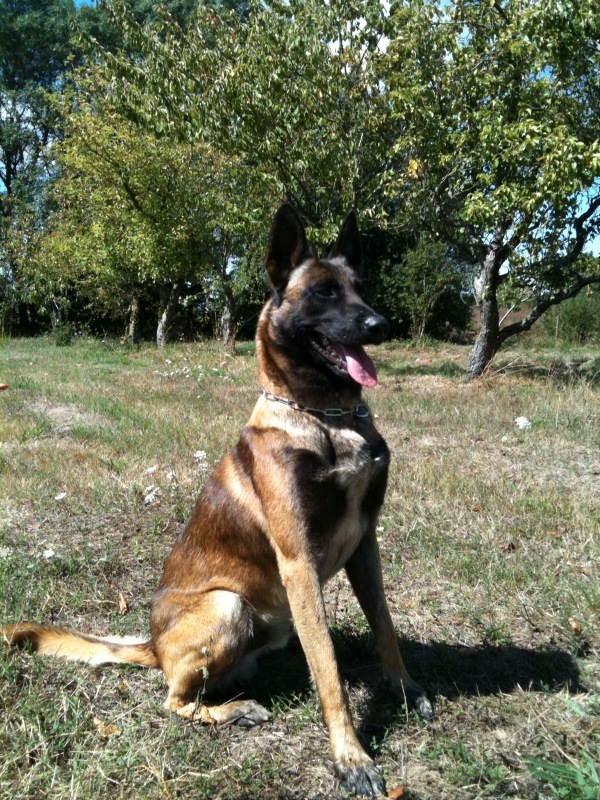 Great obedience, thick dog with a lot of presence, super confident and super friendly, great with children! Great Family companion and protector. Description: Elite dog. 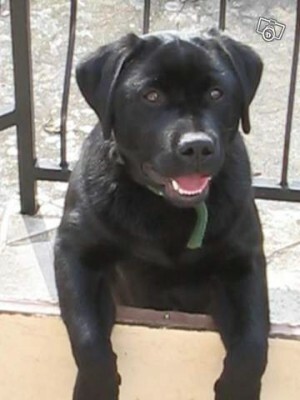 Great obedience, full calm grips, super confident and super friendly! Great Family companion and protector. Description: extreme ball and hunt drive! great obedience, full calm grips! 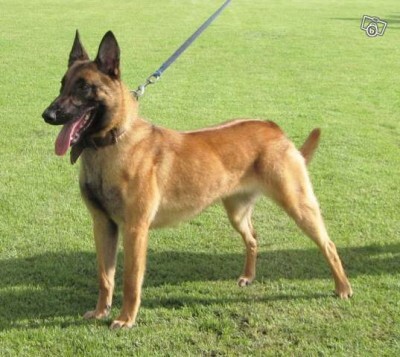 Description: Social, confident, environmentally sound, super Narcotics training, super bite work, GREAT hunt/ball drive. Trained to detect 5 narcotics. Or click hereto contact us via email and we will schedule a telephone or in person consultation for you.